Unique handmade towel gift for her from Florida. Elegant and uncommon. 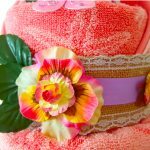 Unique handmade towel gift for her. 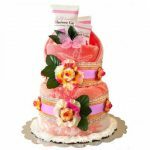 Are you looking for something to WOW your friends or loved ones? Then you are in the right place! This cute towel gift is really a beautiful way to celebrate any event or support someone in need! The gift is handmade, practical, and memorable for someone you want to surprise! It is made with stylish design, love, in very clean environment, and suitable for all ages and genders. Made in USA. Handmade and made only to order. We use only high quality towels (washcloths) of my favorite brands – Tommy Bahama, Pima Cotton, Organic cotton, Turkish cotton, Kassatex Bambini Wavy, DKNY Luxe, Egyptian, Croscill®. This gift is supported from the inside without using tape or pins. There is no damage to the towels. No glue is used to assemble the towel creations. They are 100% usable and undamaged after disassembly. 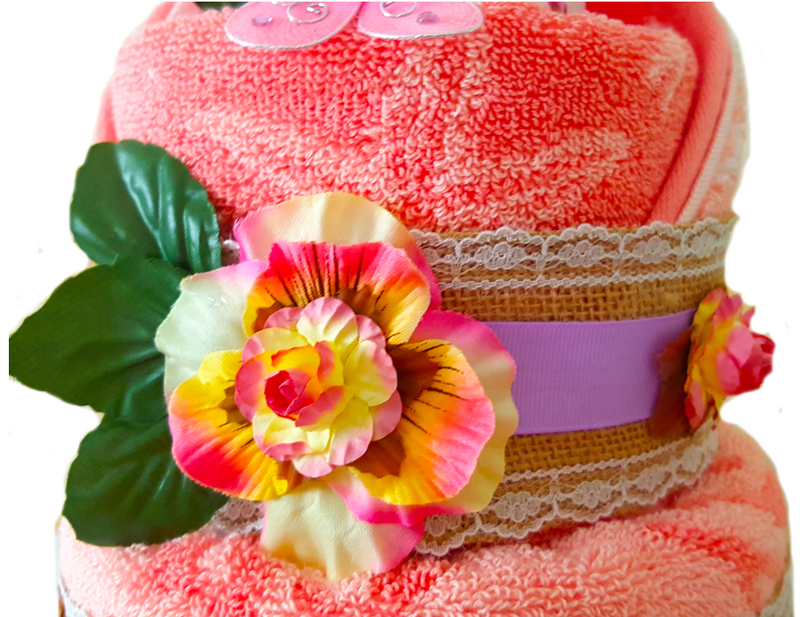 This towel gift is wrapped beautifully in cellophane, topped off with a bow and a greeting card. 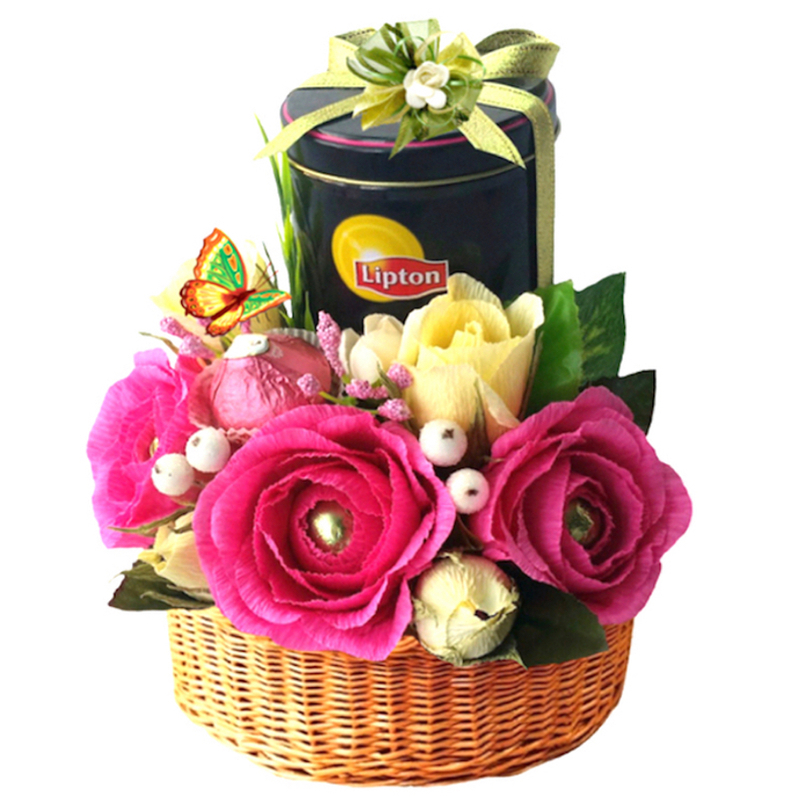 We would be happy to make the gift even better according your preference in color, size and your budget. Contact us for my designer themed options. Let us create something beautiful for that special person. You will be surprised! We ship via USPS First Class, Priority or FedEx ground. The majority of my items are shipped within 5- 10 business days after the order is placed. However, depending on the size of your order, it can take up to 2 weeks for your order to ship and additional 3 days for transit. It can be sent to the address given at checkout, or it could be sent directly to the recipient. We can personalize a gift tag so they would know who the gift is from. No invoice will be in the box. Please make sure the mailing address is correct. We take great care to package all of my items to insure they arrive safely but if your gift arrives damaged please take pictures as soon as you get it and let us know. Returns are at your expense and must be shipped within 7 days of receipt. we accept returns in the original packaging and in the same condition it was sent to you. Once we receive the item in original condition, we will send you a prompt refund. Uncommon candy gift from Florida for any occasion. 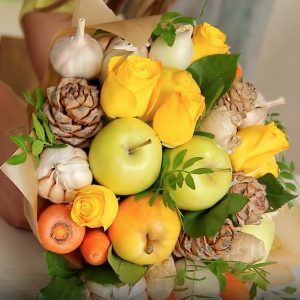 Fruit vegetable bouquet for any occasion. Handmade, unique. 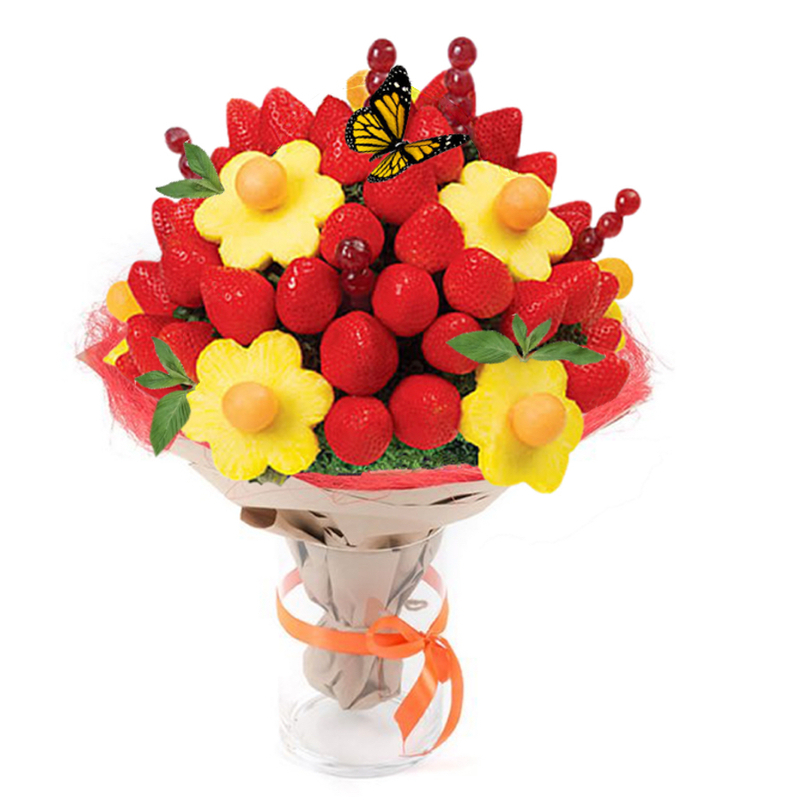 Strawberry bouquet for any occasion. Handmade and tasty.